The Connemara Pony is an equestrian pony breed from Ireland. Connemara’s are known for their athleticism, versatility and good temperament. In old Irish they are known as Capaillín Chonamara. The Connemara is elegant, hardy and intelligent with great agility and superb jumping ability. It is probably the best competition pony in the world. It is named after the wild rocky Connemara region on Ireland’s west coast, where hardy ponies have existed for hundreds of years. The pony was valued for it’s versatile abilities, good temperement and hardy disposition. The breed association was founded in Galway in 1923 with the backing of Ireland’s department of agriculture, with the intention of improving the breed. The results have been outstanding and and the Connemara is now a top quality pony that is courageous but sensible and is able to excel in all equestrian sports. from 128cms to 148 cms at maturity. The pony should not exceed 14.2hh. Compact, well balanced riding type with depth, substance and good heart room. The pony should stand on short legs that cover a lot of ground. The Connemara head should be well balanced and of medium length with good width between the eyes. The jaw relatively deep but not coarse. The Connemara’s head should be well set on to the neck. The crest should not be over-developed. The neck not set on too low. It should have a well laid-back shoulder giving a good length of rein. Some length is permissible but your pony should be well ribbed up and have strong loins. Well developed second thighs, (gaskin) and strong, low-set hocks. Ponies outside the standard height at maturity and Blue eyed creams are permitted entry in Class 2 of the Connemara Pony Studbook. No broken coloured markings. 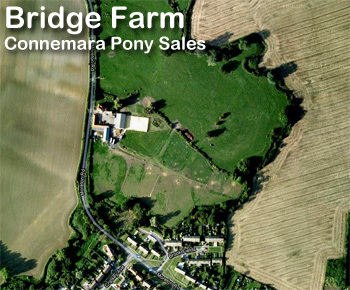 The largest display of the finest Connemara ponies in the world takes place at the Clifden Show, Connemara, Ireland, on the third Thursday in August every year. The Show has been organised by the society since 1924 and over 400 ponies travel from all over the country to take part in this unique event. It is a huge gathering from home and abroad, attended by our International Societies, overseas breeders and friends. 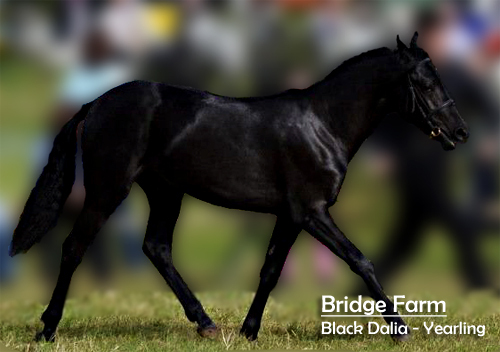 Foreign breeders have the opportunity to meet Irish breeders and mingle in the exciting atmosphere where the ponies are judged and sold. 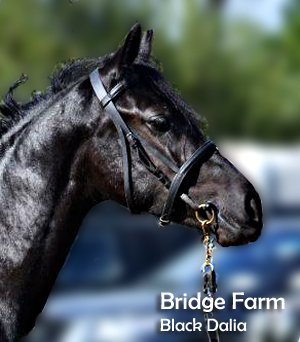 The finest specimens of the Connemara pony breed, including young foals, stallions, young stock, aged mares and of course ridden ponies compete in over 20 equestrian classes.